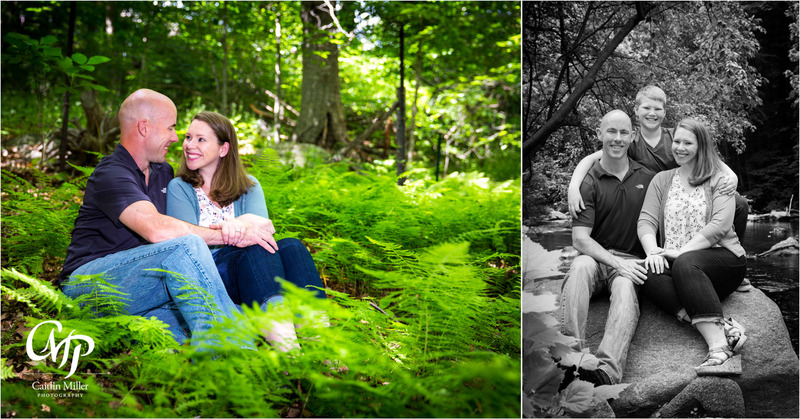 Check out a few sneak peeks from Kyla and Bill’s sweet summer engagement session at Mianus River Park in Stamford CT. 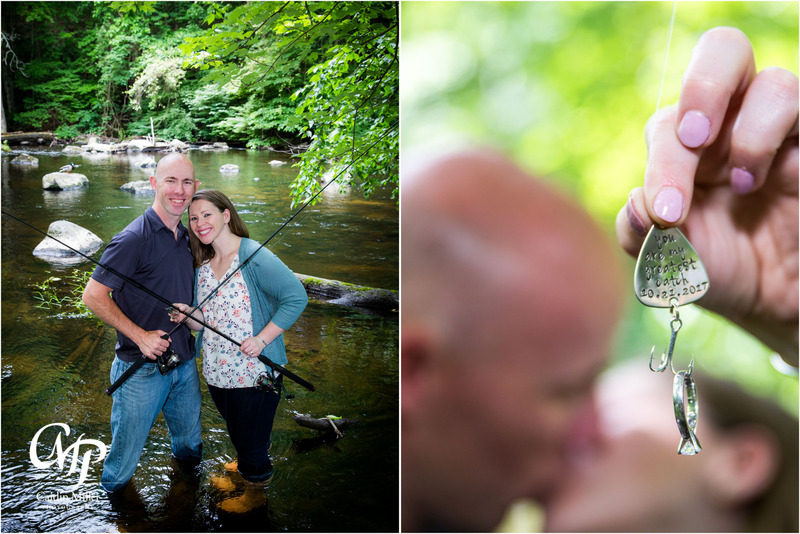 This fun couple, joined by Kyla’s son, were such good sports about this session! We met and hiked into the park, stopping along the way at pretty spots. The were so easy going and willing to climb through the woods, sit among the plants and wade in the stream! 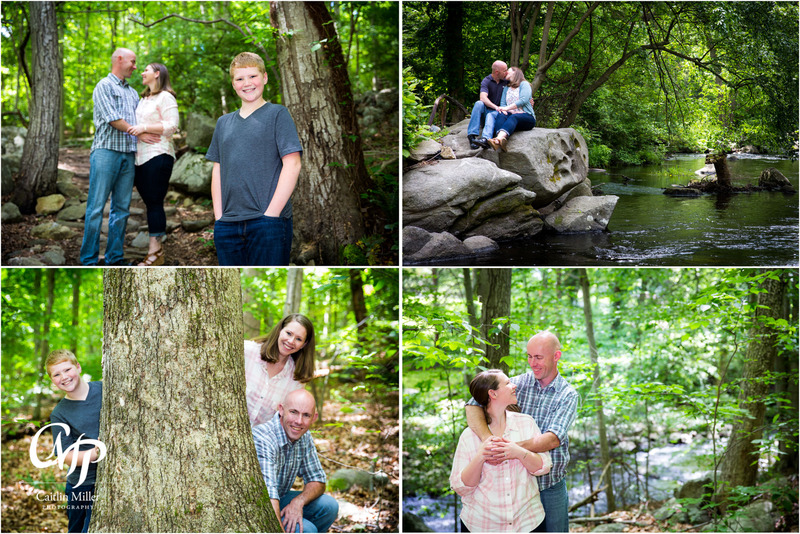 Kyla’s son even jumped in for a few family shots, as well as some fun photobombs! 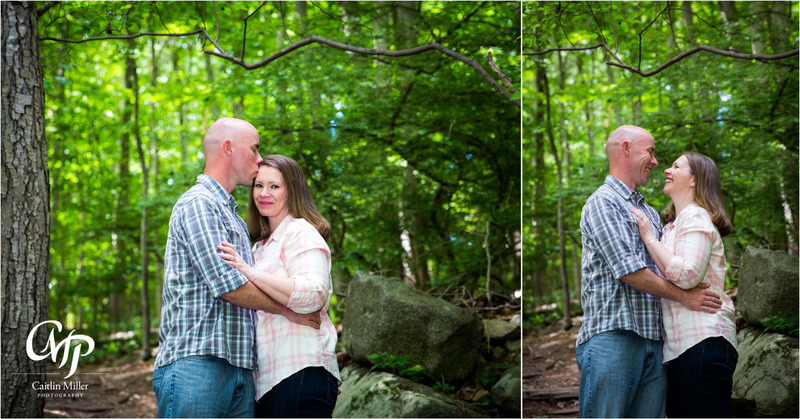 I cannot wait for this couple’s wedding next year! I wish every summer engagement were this much fun! 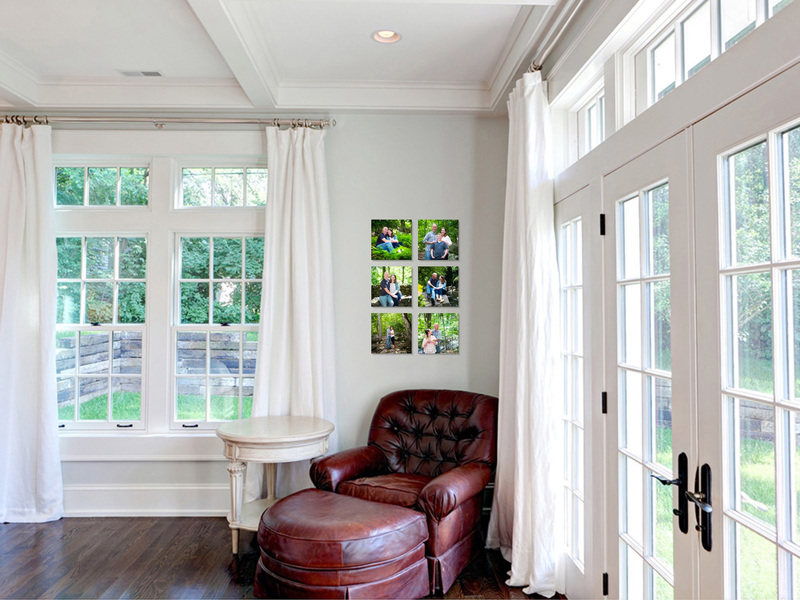 Take a peek at how awesome these photos look framed and in a home!